Our 56 centers are found in 8 countries worldwide. Dr. Oscar M. Aguilar graduated as a general, interventional and nuclear cardiologist from Baylor College of Medicine in Houston, Texas. 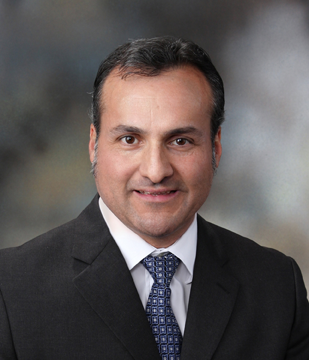 He is currently the director of Cardiology at the Hospitals of Providence Memorial campus, the director of cardiac rehabilitation at the Hospitals of Providence Sierra campus, and an assistant professor of medicine at Texas Tech University in El Paso, Texas. He is certified in Internal Medicine, Cardiology, Interventional cardiology, Nuclear cardiology and Cardiac CT. He became SHAPE certified in 2014 and founded the heart attack and stroke prevention clinic in El Paso, Texas 2 years ago. Over the years he has devoted part of his time to the prevention of heart attack and strokes as well as the education of doctors nurses, medical students and residents on this important topic.